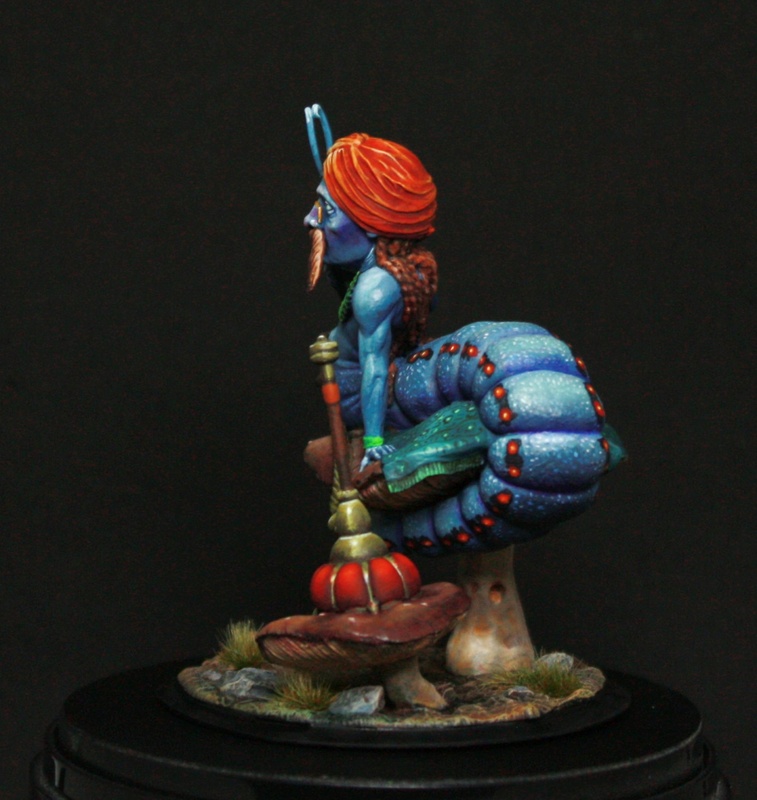 painted by Stefan Sturm aka "StefanHWS"
My Absolem version. 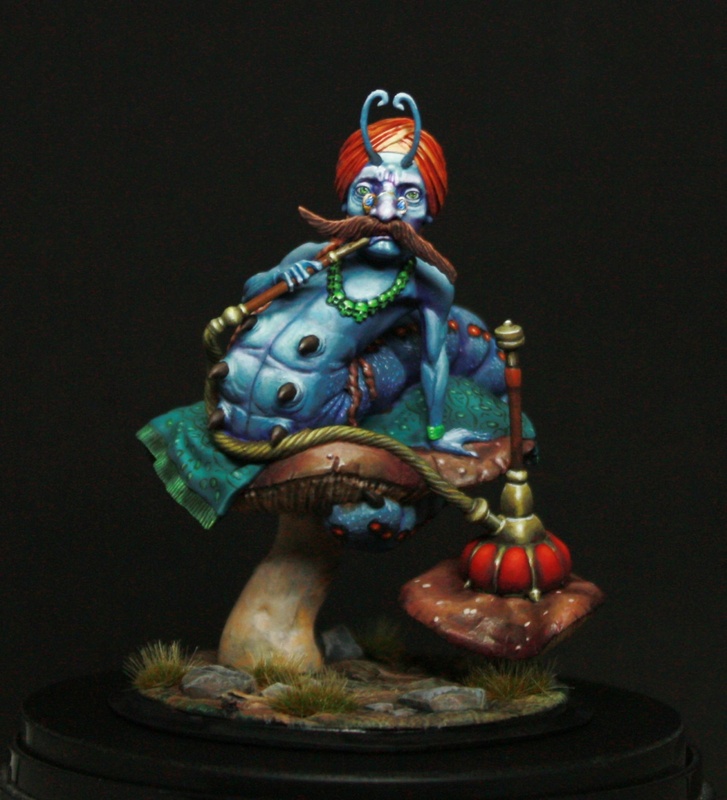 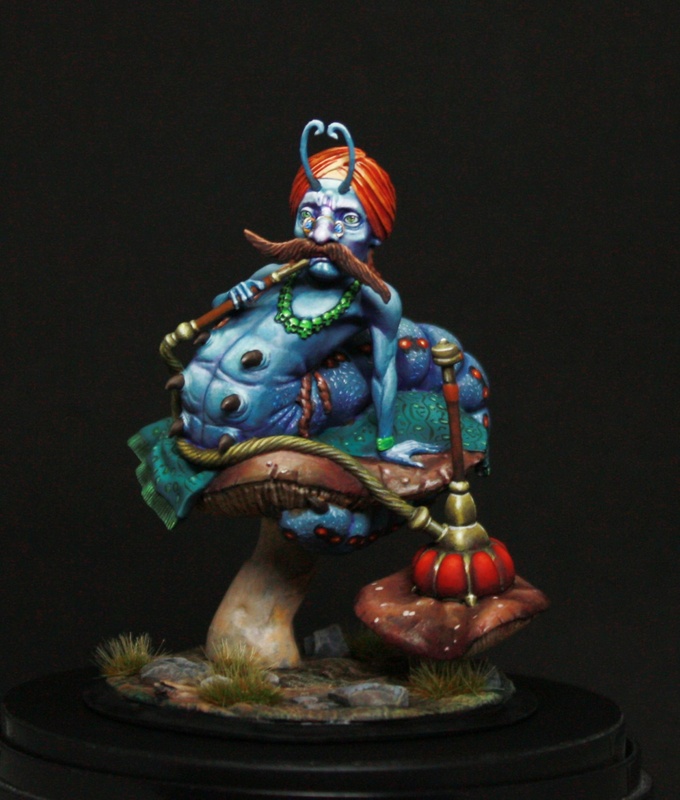 Beuatiful miniature from Chroonos Miniatures. 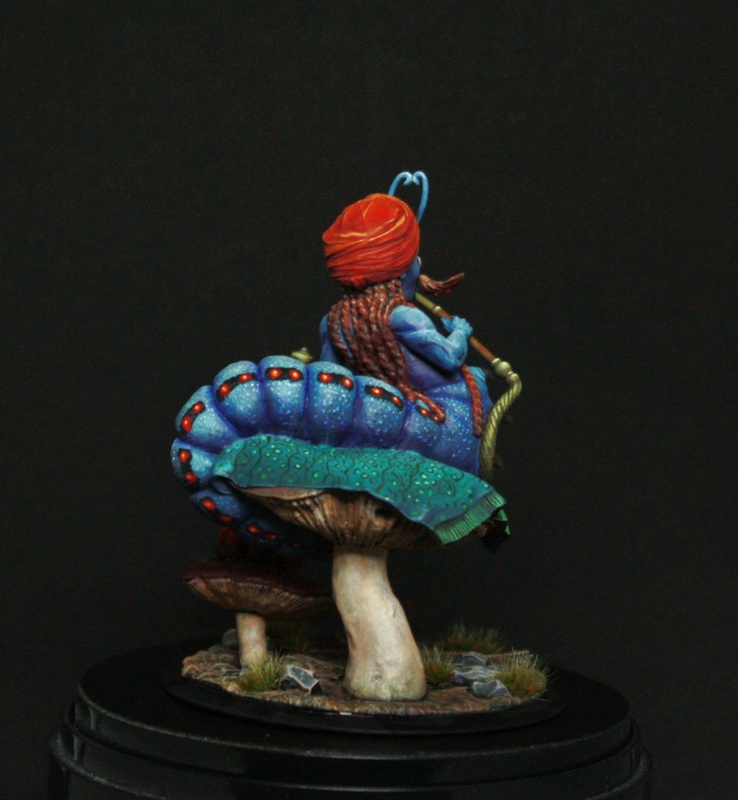 More by Stefan Sturm aka "StefanHWS"